We use state-of-the-art collision repair technology to bring your vehicle back to life. Our certified technicians pay close attention to every detail. We use state-of-the-art collision repair technology to bring you vehicle back to life. Our certified technicians pay close attention to every detail. 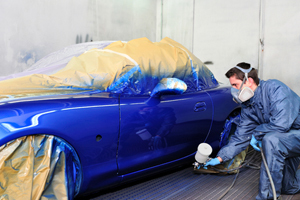 We use the highest quality DuPont paint to restore your vehicle. Our computerized color matching system delivers flawless perfection every time. Our auto glass technicians are AGS certified and are committed to getting you back on the road quickly. 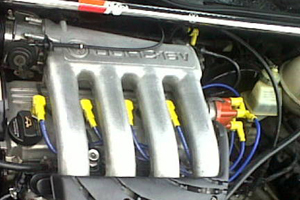 We offer a wide range of auto repair services from brakes to alternators, delivered with quality workmanship. Precision Auto Body Repair is a family owned and operated Auto Body & Automotive Repair shop with more than three decades of experience. Our team of I-CAR Certified Technicians is dedicated to your automotive repair needs through quality workmanship, superior service and dedication to every detail. Our 12,000 SqFt facility is located in Orlando Florida and equipped with state-of-the-art collision repair equipment to bring your vehicle back to life and get you back on the road. We make having an accident as hassle free as possible with our convenient location, flexible hours, direct insurance billing, free towing service and no overpriced franchise fees. We will beat any written estimate. 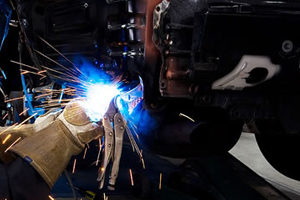 Precision Auto offers a wide range of repair services from brakes to alternators. Our certified technicians are dedicated to quality workmanship. 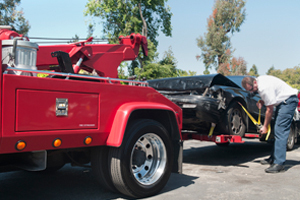 Our towing service provides quick response in and around Central Florida. 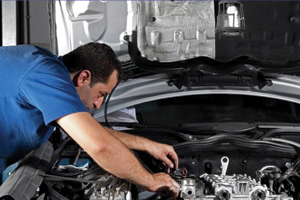 We offer free service within 10 miles for any major repair, for most vehicles. Precision Auto Body & Repair offers a wide range of auto repair services from brakes to alternators, with over 30 years of experience our certified technicians are dedicated to quality workmanship. 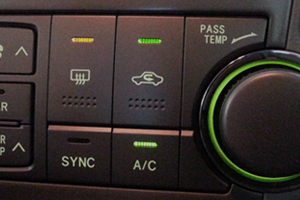 All AC services are handled by ASE-certified technicians, who will diagnose your car's A/C system to find any problems and quickly repair and recharge your system.